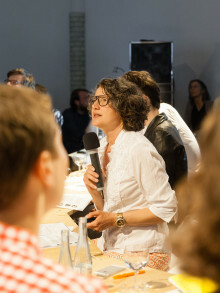 On Monday June 22nd, Susanne Hofmann took part in the pannel-discussion at DAZ Berlin „Wie wollen wir wohnen?“ as part of the exhibition Urban Living. 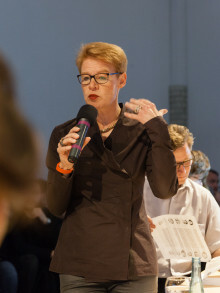 Jörg Leeser (BeL – Sozietät für Architektur). 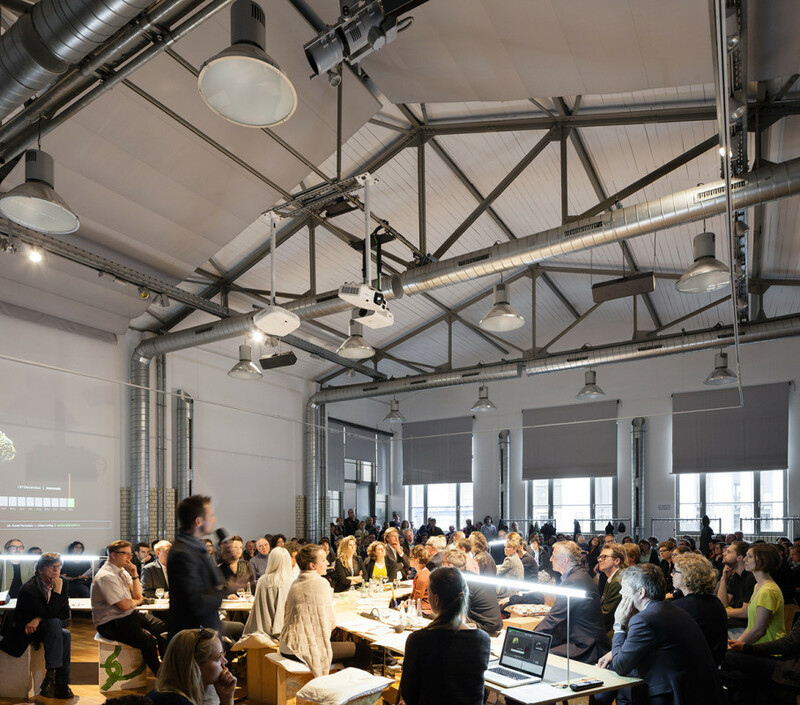 Do communal spaces have a future? What is the housing associations’ position towards new forms of living? What is the connection of living concepts with new forms of mobility? Extreme or radical forms of living are often ignored in new building projects. However, those are the forms of living that have the potential for both cost-saving and future developments. 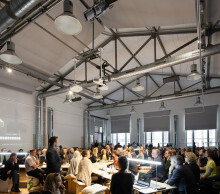 URBAN LIVING projects as well as best practice SELF MADE CITY projects reinterpret the connections between living units, develop special forms of living and ask themselves a couple of questions: by bike to the door? Working spaces directly in the flat or next to it? A guest house or a party space in the house? Ready to move in or self-built? A higher standard or a lower standard with a lower rent?